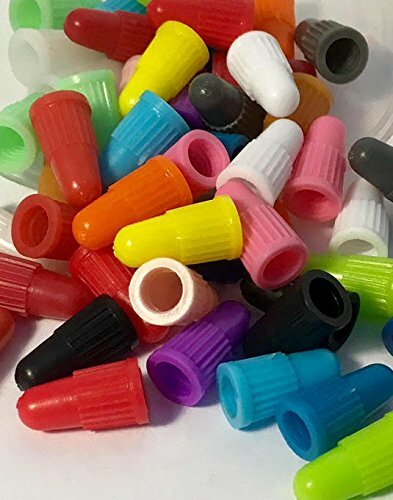 Set of 36 Presta Caps (1 pair of caps for the following colors: black, purple, gray, pink, hot pink, lime, sea foam, sky blue, blue, navy, copper, yellow, red, brick red, cream red, yellow, ice white, and white). Protect your Presta valve stems from dust, dirt, corrosion, and damage while adding a hint of color to match your bike! Unlike other companies we are a proud US small business! Unlike other companies we are a proud US small business! If you have any questions about this product by BCM Plastics, contact us by completing and submitting the form below. If you are looking for a specif part number, please include it with your message.